Meet Our Team: Your Dedicated Partner in Total Well-Being - Stonegate Pharmacy: Dedicated to You. Dr. Andy Ruiz is President and Partner at Stonegate Pharmacies: Stonegate Pharmacy, Stonegate Pharmacy at the Village and Stonegate Pharmacy on Broadway and Co-Founder of Endotech Solutions, LLC. Andy attended The University of Texas at Austin for 2 years prior to entering the University of Texas at Austin College of Pharmacy where he earned his Doctor of Pharmacy in 2008. After completion of his Doctor of Pharmacy, Andy assisted in the design and implementation of the first combined Master of Science in Pharmacy and Community Pharmacy Residency. He was also the first trainee of this American Society of Health-System Pharmacists (ASHP) accredited residency. After completion of the combined Master of Science/Residency Program, Andy joined an independent pharmacy in San Antonio,Texas where he was the Wellness Director and Pharmacist-in-Charge of a closed door specialty and home infusion pharmacy. In May of 2011, Andy moved to Austin and soon after assumed his role as business partner and Pharmacist-in-Charge at Stonegate Pharmacy. As President, Andy oversees all operations of Stonegate Pharmacies. Andy enjoys teaching at the academic, interprofessional and intraprofessional level. At the University of Texas at Austin College of Pharmacy Andy teaches both elective and didactic courses as an Adjunct Assistant Professor. 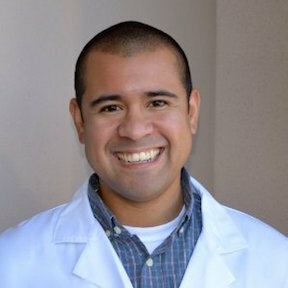 Dr. Ruiz also serves as an Adjunct Assistant Professor for Midwestern University College of Pharmacy, and faculty preceptor for Incarnate Word University Feik School of Pharmacy. In addition, Andy lectures for various chemicals companies on Hormone Replacement Therapy for Men and Women. He is also a Fellow, and serves as an instructor, for the American College of Apothecaries where he teaches advanced courses in Men’s and Women’s Health. In 2010, Andy published his original research on Bioidentical Hormones. Prior to 2010, Andy published original research on Infectious Disease. Andy served on the Board of The International Academy of Compounding Pharmacists (IACP) Foundation and served as the Foundation’s Research Committee Chair. 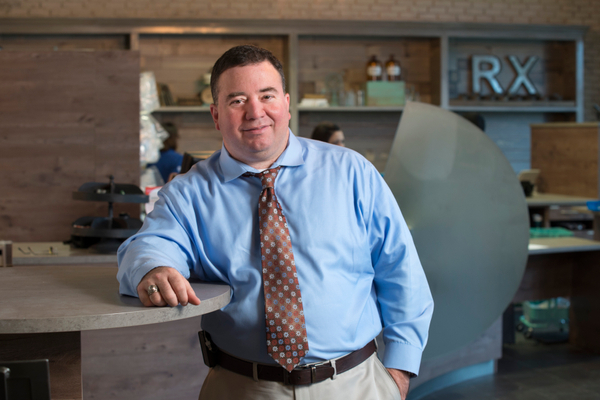 Andy is currently a member of the National Community Pharmacist Association (NCPA), Texas Pharmacy Association (TPA), American College of Apothecaries (ACA), and Alliance of Independent Pharmacists of Texas (AIP). Andy is also active in research and his current research is focused on the safety and efficacy of various routes of administration for Bioidentical Hormone Replacement Therapy in menopausal women. He hopes to start a new study on the utility of sublingual hormone replacement therapy. Mario graduated with his B.S. in Pharmacy from the University of Texas at Austin in 1972. With a wealth of knowledge and experience Mario, joined Stonegate Pharmacy in 2015 after 10 years of successful ownership and management of his namesake, Mario's Pharmacy. 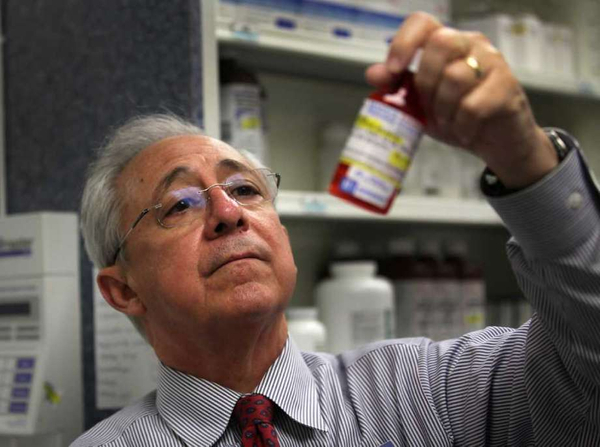 Mario remains a pinnacle of leadership at Stonegate's San Antonio location and brings with him a dedicated team of experienced Pharmacy Technicians that have been by his side since 1998. Mario is known for his personable and caring demeanor. His patients quickly become friends and he is dedicated to serving his community. 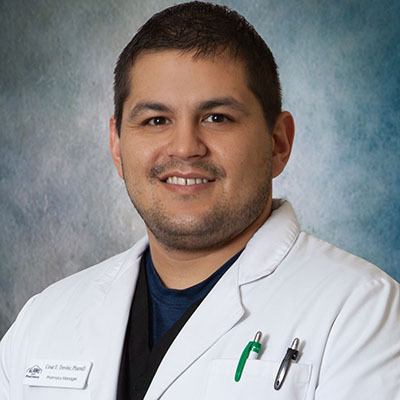 Mario also serves as a preceptor for the University of Texas and enjoys spending time with his wife, Esmeralda, their 3 children, Mario Jr.,Marisol & Cristina, and their 2 grandchildren, Alexander & Isabella. Wendy Zhou, Pharm.D., graduated with Honors from the University of Austin College of Pharmacy in 2017. She was raised in Sugar Land, TX, attending University of Austin for her undergraduate studies. She has been working with Stonegate Pharmacy since 2012, first as a pharmacy technician, then as an pharmacist intern, finally as a pharmacist in 2017. Outside of work, Wendy is involved with Austin Pets Alive! as both a volunteer and a foster parent. She loves working with cats and has 2 of her own. She also enjoys reading, binge watching TV shows, and playing games. 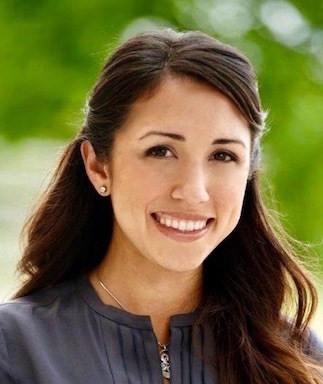 Jessica has worked in a variety of health care organizations and achieved successive promotions due to her work ethic, integrity, knowledge and responsibility. She has continuous devotion to community health across the lifespan and quality of care initiatives. In 2013 she was nationally certified as a Nurse Executive, Advanced, by American Nurses Credentialing Center. She served on Texas TEAM, a state action coalition to promote the Future of Nursing Report from the Institute of Medicine. She also served as the Diversity Champion for Central Texas with the Texas Nurses Foundation APIN II Grant. 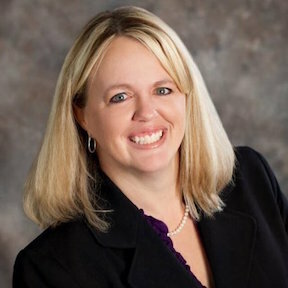 Jessica was appointed to a Texas Board of Nursing Taskforce to study implications of the growth of nursing education programs in Texas and long term care nursing staffing. Jessica received her bachelors in nursing degree in 2008 and master’s in nursing degree in 2011 from the UT Austin School of Nursing. She was the outstanding BSN graduate at the School of Nursing in 2008 and recipient of the Rising Star Alumni Award in 2015. Outside of work, Jess enjoys time with her 2 boys & husband, travel, searching for travel deals, random home projects, volunteering at school events and hosting play dates.